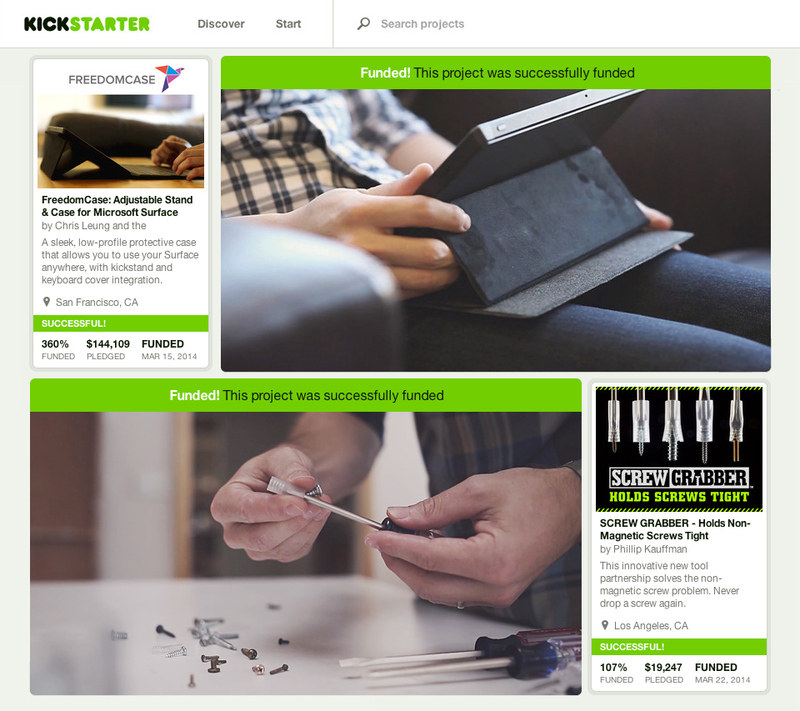 Congrats to both of our recently shot KickStarter campaigns! Both FREEDOMCASE & SCREWGRABBER were successfully funded this month, and are now in the mass manufacturing and fulfillment process! We were very honored to be apart of the team for both of these projects. Here’s to helping others realize their dreams! A while back we posted about filming a Ducatti going upwards of 130 MPH and a lot of you guys were curiously wondering what that was for. The answer to this was the Screw Grabber. Philip Kauffman and his team came to us and entrusted us with producing a KickStarter campaign video for his latest invention. The Screw Grabber is a transparent rubber sleeve that slides onto screwdrivers to hold a variety of screw sizes to the end of a screwdriver. It’s quite simple and genius actually. It’s definitely a must have for all toolboxes! 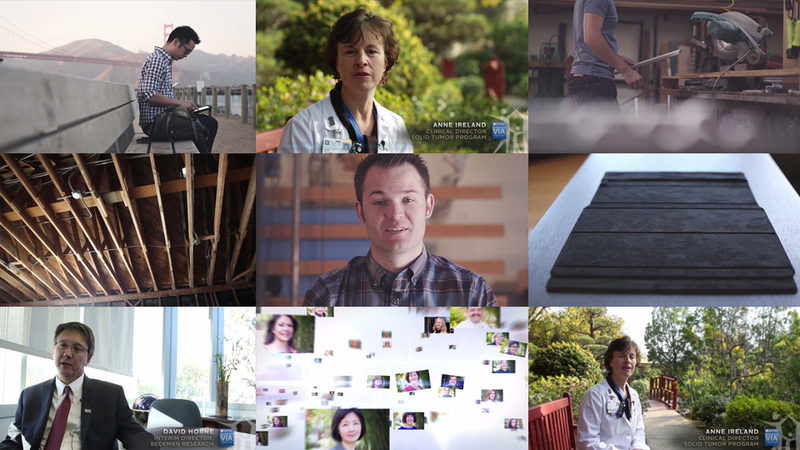 Chris Leung, the inventor of the FreedomCase and his team came to us in the new year with the desire to produce a clean, elegant, engaging and informative video for their KickStarter campaign. 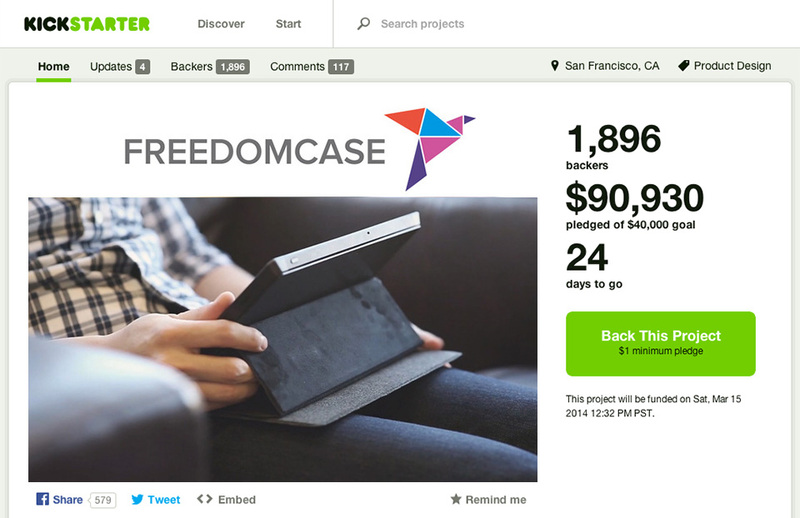 The FreedomCase is an innovative new case for Microsoft Surface tablets. It’s a highly versatile case in comparison to all other available alternatives currently out on the market today. The production time itself was pretty hectic and last minute, but the end result is what we’re pleased to share with you today in this post. Give it a look, and be sure to share it with any of your friends/family who might own a Microsoft surface. I know i’m certainly excited to get one! The new year has been keeping us pretty busy. We have a lot of things that are in the works ranging from videos and interviews for cancer research facilities, Las Vegas digital marquee/billboard motion designs, restaurant branding and promos, and also a couple of kickstart campaigns that we’ve been involved in. Stay tuned for some early previews or insider links for products that we’re helping to launch in the coming months!